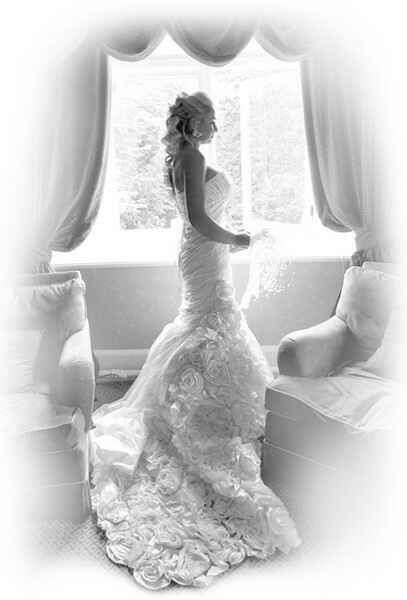 Life Wedding Photography provide experienced lifestyle Wedding Photographers for your special day right across England. Weddings from church to pagan, civil partnerships to themed. At Life Wedding Photography we pride ourselves on the personal contact you will receive during your preparation for the Big Day and throughout the wedding day itself. You will be in contact with your own wedding co-ordinator who will make sure that all the options available to you are explored and you are completely happy with what will happen next. You will be able to chat with your photographer prior to your wedding day to discuss your own personalised shot list, this ensures that you get the pictures you want on your big day. Our brides and we mustn’t forget the grooms have found one of the great benefit of using Life Wedding Photography is you can add our name to your wedding lists so that guests can buy gift vouchers which can be redeemed against any of your beautiful wedding photos. It’s a great way of spreading the cost and getting the album of your dreams. We are a well established company who for many years have created stunning wedding images for our clients across England. We are very proud of the pictures we create and the testimonials we have received from our delighted customers. Why should you book Life Wedding Photography for your special day? > Exciting, creative and inspiring wedding photography from some of the best wedding photographers in the UK. > Photographs are available to view on-line within 10 working days of your wedding day. > We might even sneak a few over the following day. > Friendly and unobtrusive photography. > Gift vouchers are available to buy - you can put them on your wedding list. > We are studio-based photographers and fully insured. > We haven’t just set up a website and given you a mobile telephone number. > We are available for you to talk to us at any time. > We offer a flexible service – 4, 6 or 8-hour packages which all include a copyright-free DVD of all your edited images taken on the day. > Fabulous, friendly and professional photographers with over 10 years experience. > We take pride in the pictures we take and the service we offer... always! Please feel free to contact us, discuss your specific requirements and check our availability. Our wedding co-ordinator will be pleased to help. Exciting, creative and inspiring wedding photography from some of the best wedding photographers in the UK. Photographs are available to view on-line within 10 working days of your wedding day. Gift vouchers are available to buy - you can put them on your wedding list. We are studio-based photographers and therefore fully insured: we haven’t just set up a website and given you a mobile telephone number. We are available for you to talk to us at any time. We offer a flexible service – 4, 6 or 8-hour packages which all include a copyright-free DVD of all your edited images taken on the day. Fabulous, friendly and professional photographers with over 10 years experience. We take pride in the pictures we take and the service we offer... always!